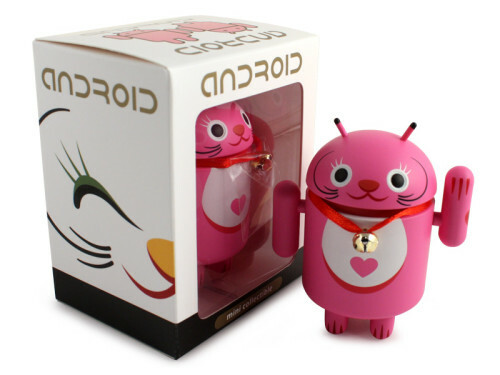 Andrew Bell introduced a new set of Android collectibles this morning called the Lucky Cat Series. 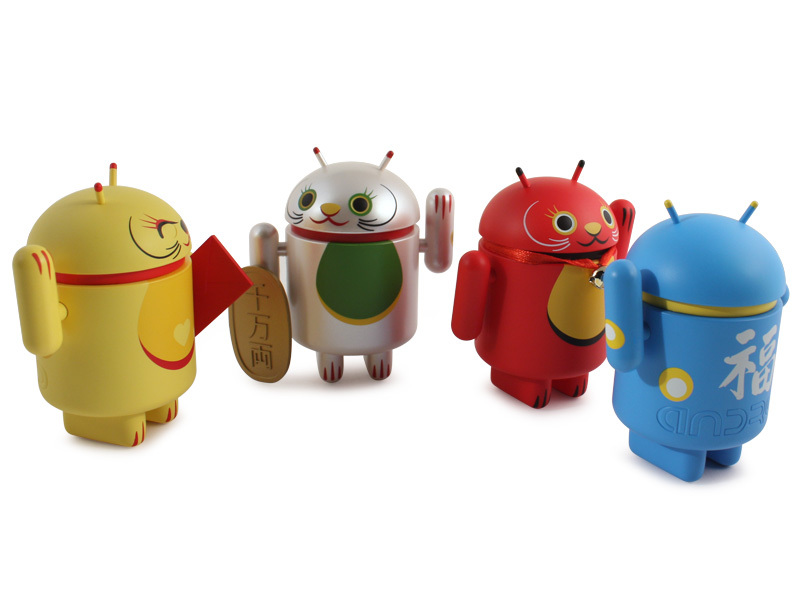 It’s designed by Shane Jessup as a means to “welcome in wealth, prosperity and protection to your home or business.” All meaning aside, I just want them – all of them. 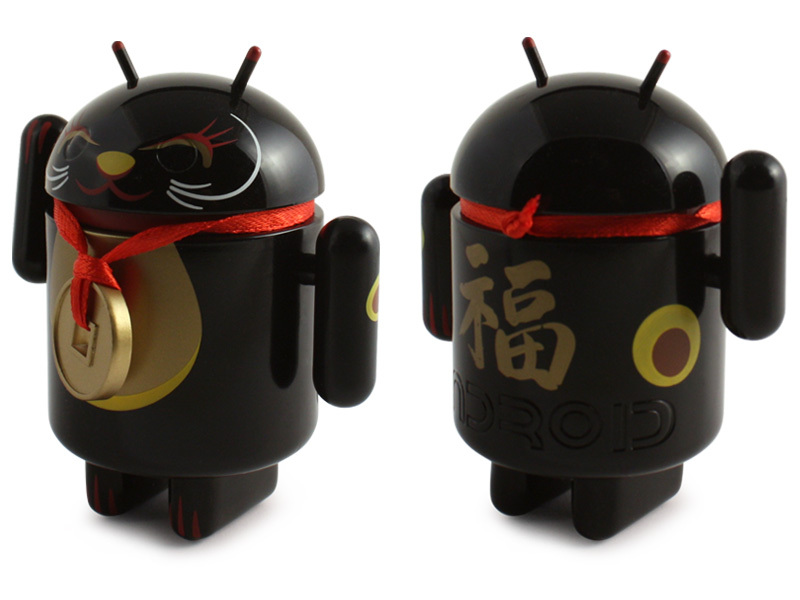 Actually, as a fan of the lucky cat and a feline owner who loves Android, these might be the perfect set collectibles. 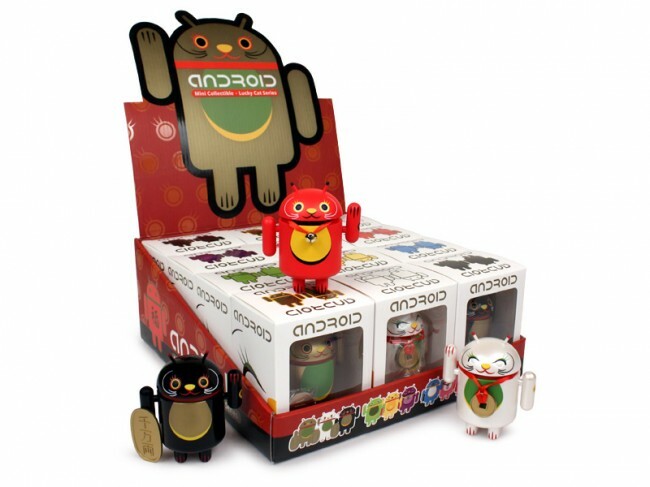 There are going to be 12 available as individuals or as a complete set with commemorative box. All cats feature special accessories and a swinging arm. The entire set will go on sale this month, though we don’t have a specific date yet. 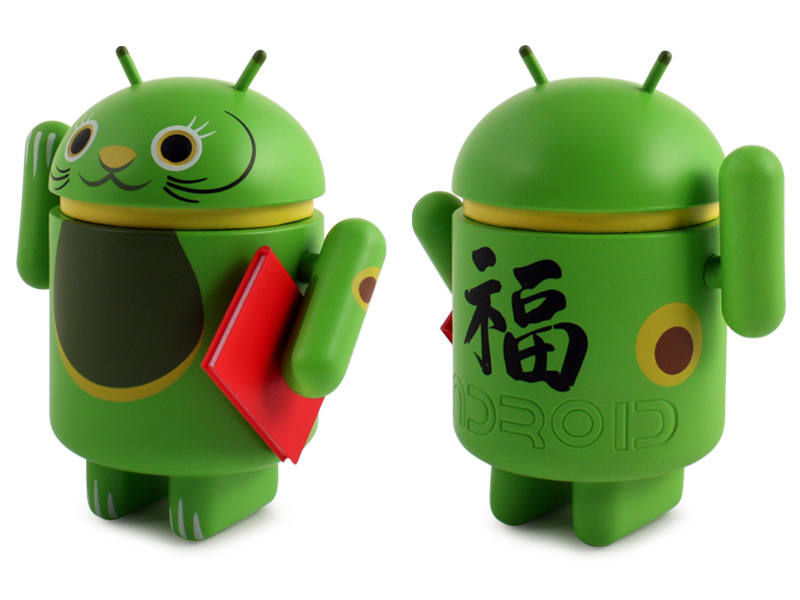 Samsung's Upcoming Galaxy Note 3 to Come With 5.9" OLED Display?